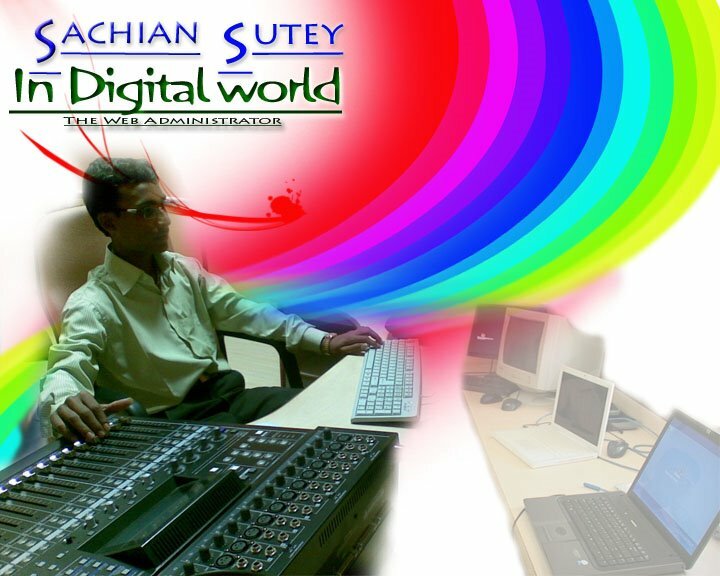 sachinsutey: Create A Virus . A computer virus is a computer program that can copy itself and infect a computer. The term “virus” is also commonly but erroneously used to refer to other types of malware, adware, and spyware Programs that do not have the reproductive ability. A true virus can only spread from one computer to another (in some form of executable code) when its host is taken to the target computer; for instance because a user sent it over a network or the Internet, or carried it on a removable medium such as a floppy disk, CD, DVD, or USB drive. Viruses can increase their chances of spreading to other computers by infecting files on a network file system or a file system that is accessed by another computer. As stated above, the term Computer virus” is sometimes used as a catch-all phrase to include all types of malware, adware, and spyware programs that do not have the reproductive ability. Malware includes computer viruses, worms, trojans, most rootkits, spyware, dishonest adware, crimeware, and other malicious and unwanted software, including true viruses. Viruses are sometimes confused with computer worms and Trojan horses, which are technically different. while a Trojan is a program that appears harmless but hides malicious functions. Worms and Trojans, like viruses, may harm a computer system’s data or performance. Some viruses and other malware have symptoms noticeable to the computer user, but many are surreptitious and go unnoticed. Understand the following: It’s just a harmless “virus”. It only prints some scary messages and finally shuts down the computer. As you start it again, your computer will work as it did before! Read the virus: Below you see the Computer-Code that is executed as you start the virus. The lines that start with REM are comments that the computer ignores. The explain you what the above line does. echo welcome to this wonderful program! please wait while I delete all your files! Read and understand the warnings! Open up Notepad in Windows. You can do this by navigating to Start > Programs > Accessories > Notepad, or simply by entering notepad under Start > Run. Decide for a location to save the fake-virus. You should chose a location where the user won’t find the file, so saving it on the desktop would be a bad idea! Click on save and close Notepad. And After Binding The File Then Just Sent This File To Your Friends Then You can Just sit back and enjoy the show!